Please check your inbox and follow the link in the confirmation message to activate your subscription. 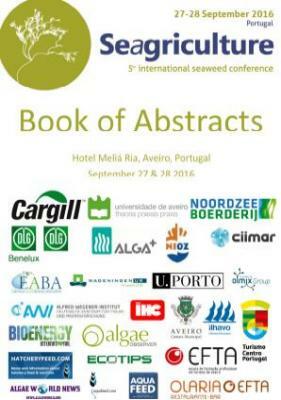 We send you a weekly newsletter full of information about the Seagriculture conference. You can unsubscribe at any time via the link at the bottom of the mailing.